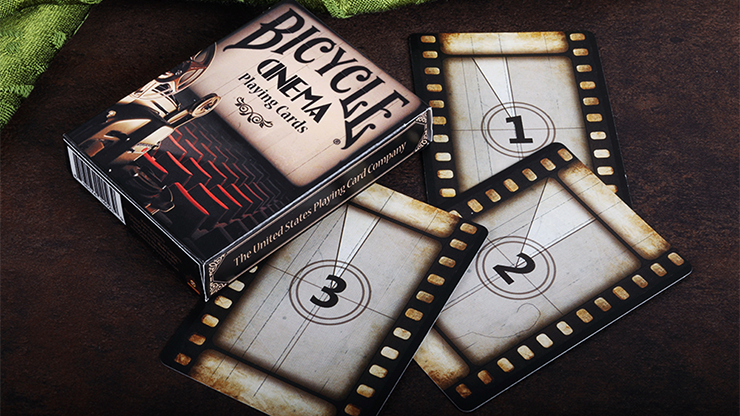 The Bicycle Cinema Playing Cards is coming to a theater near you! The magic of the movies is now in the palm of your hands, and what a joy it is. The look is inspired by the golden age of film, including retro film, reels, comfy red seats and projectors. 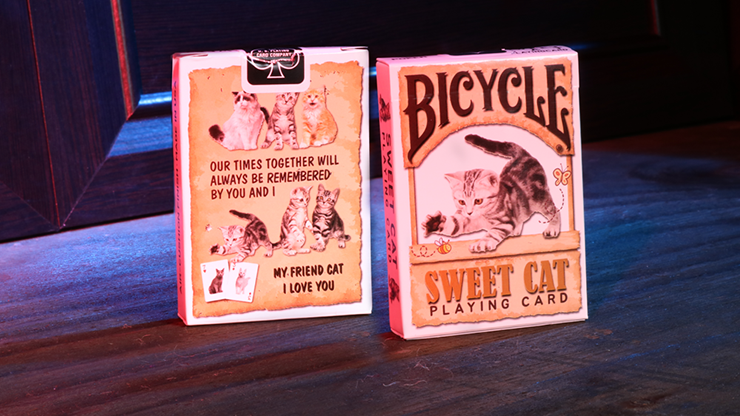 Printed by USPCC and Collectable Playing Cards. It is one must have for your collection. 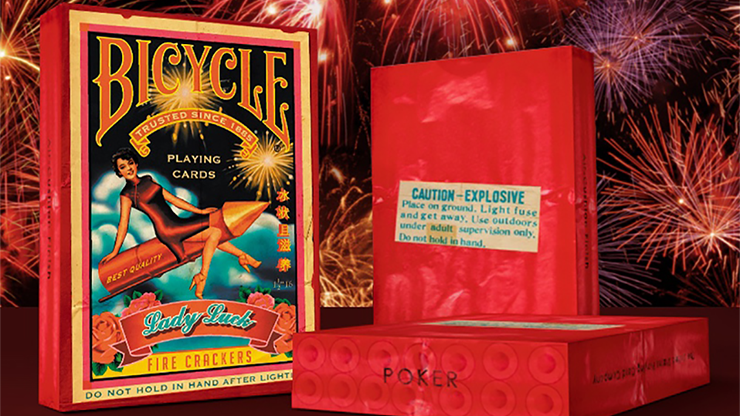 The court cards feature a classic yellowed finish, layered on top of a film strip. 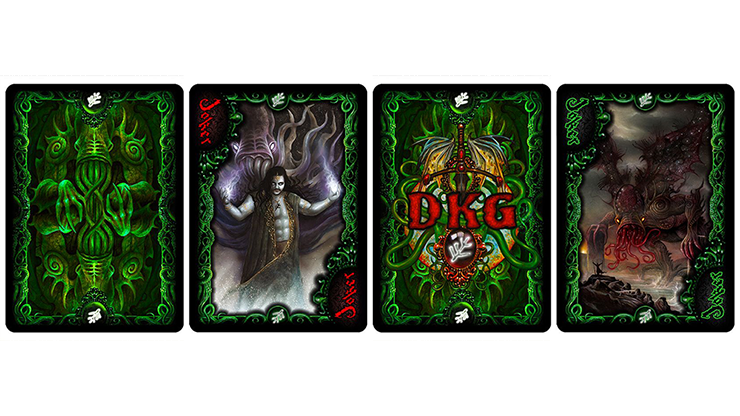 The numbers and pips disguise themselves into the sides of the cards. 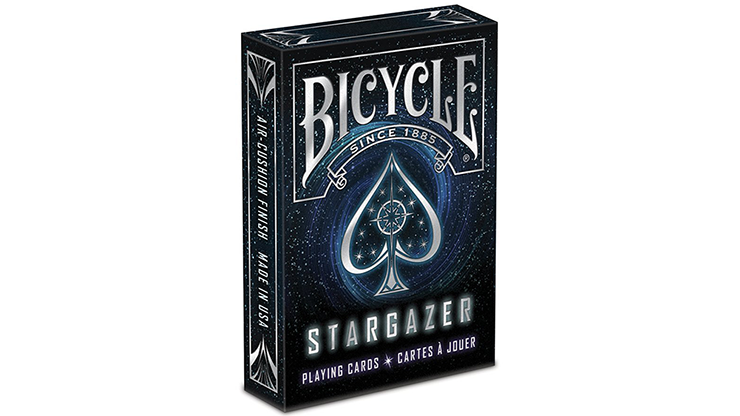 The numbered cards also feature a yellowed tint, and numbers and pips also disguise into the sides of the cards. The Jokers are ready for the show to begin with popcorn in hand -- are you?